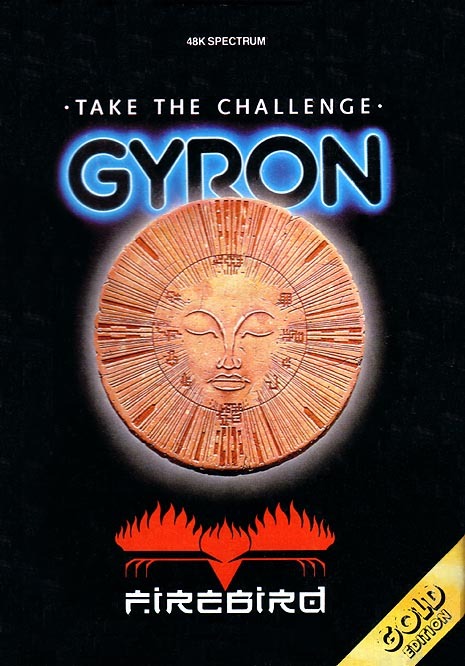 Remarks Gyron was originally released in 2 parts, Gyron Atrium and Gyron Necropolis. 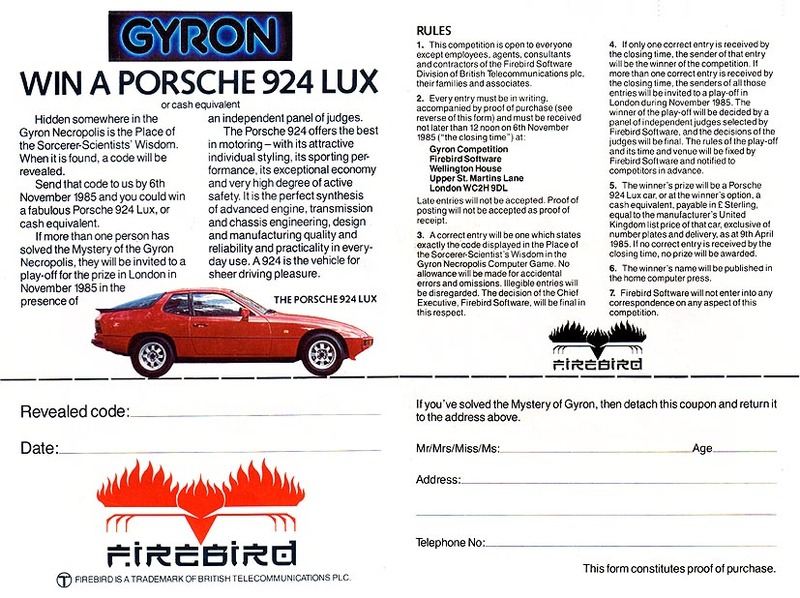 The first person to solve the puzzle in the Necropolis would win a Porsche 924 motor car or £12,500 cash. 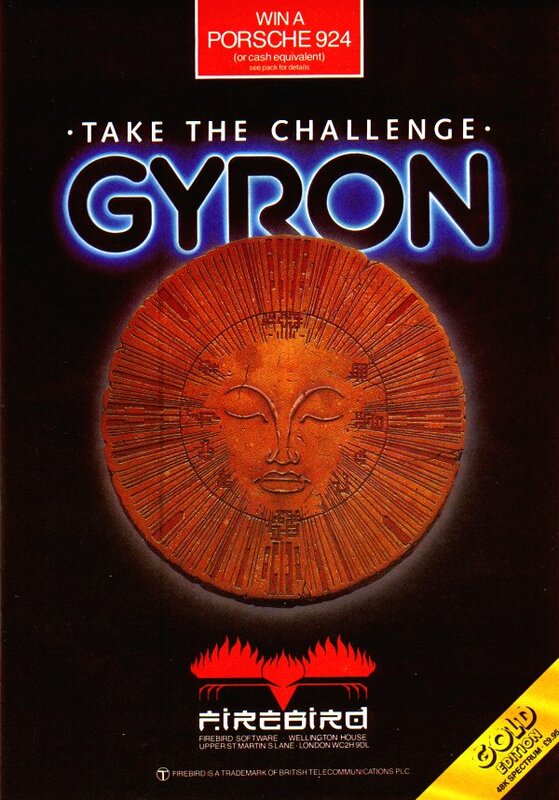 Since around 60 people did, a play-off was simultaneously organised in London, Spain and Denmark for a third challenge, specifically written for the event, Gyron Arena. 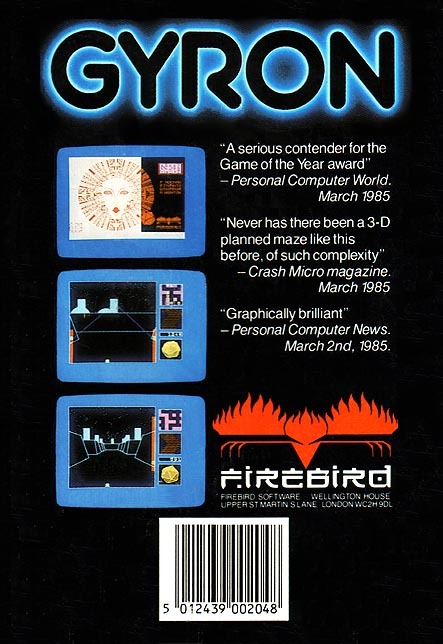 The winner solved the puzzle in 18 minutes. 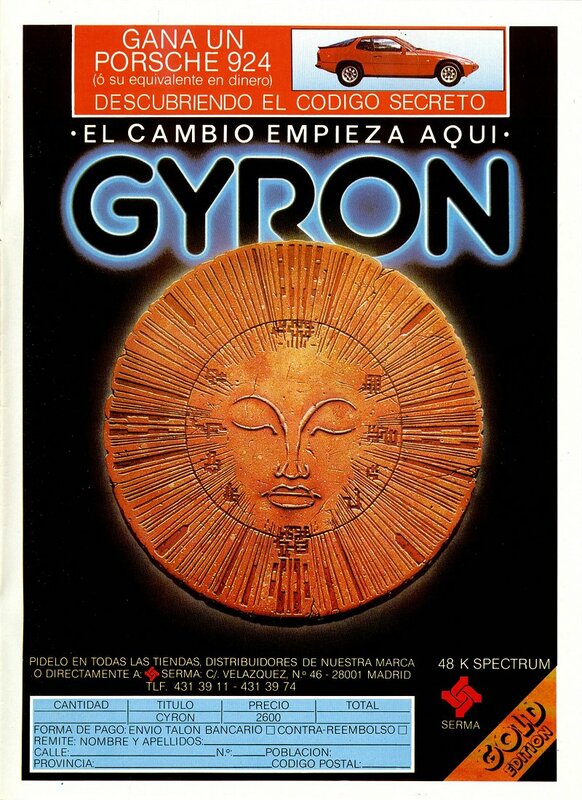 Afterward, Gyron Arena was published on budget.